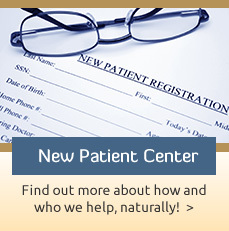 Call us today at (937) 498-0076 to discuss your family health goals, and see how we can help. 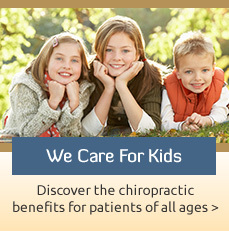 I have never wanted to go to a chiropractic visit because of misconceptions. I am very thankful that I finally made an appointment. The best part of the experience was Dr. Witwer taking the time to demonstrate what I would be expecting when I was being adjusted. This was very impressive to me and made a huge impact. 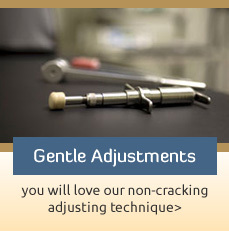 After my very first adjustment I experienced incredible relief. I slept through the night for the first time in months without taking Tylenol to help with the lower back and leg pain cramping. 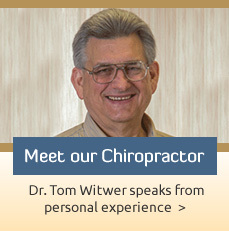 The service at Witwer Chiropractic is great and we will continue telling others and coming – worth every penny! We never dreamed chiropractic could help us conceive – were we wrong! We had a biological son and adopted four children all in the same year! Dr. Tom has helped our adopted children; they have less behavior and ADD challenges. Before regular adjustments, I would get sinus infections every year. Now, I have not had a sinus infection for at least 3 years!